Purple turns food and beverages into eye-catchers—as long as they are coloured entirely naturally. By Victor Foo, General Manager of GNT Singapore Private Limited. 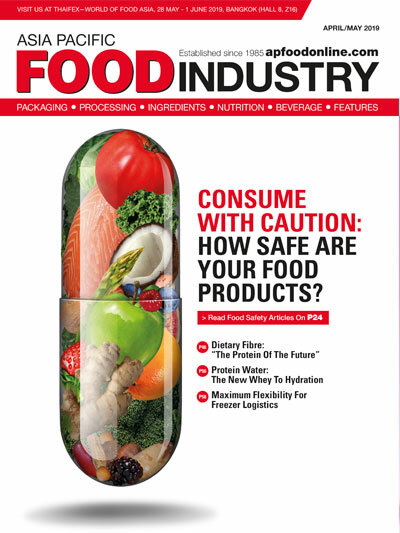 The beverage market is the largest, most diverse sector within the food industry, offering a vast range of products. Today, these need to meet many requirements. Quenching thirst alone is no longer enough. 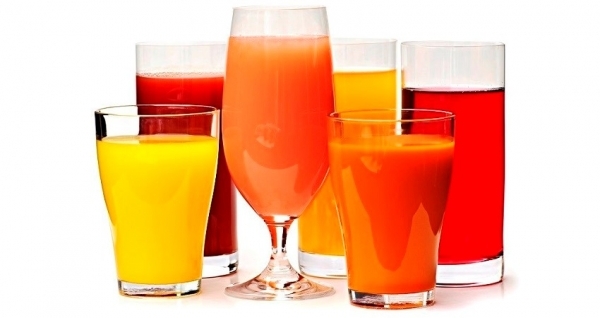 Consumers are demanding healthier and natural drinks that are free from additives. 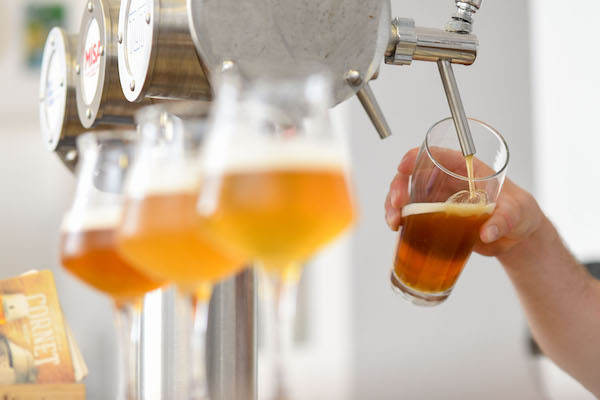 Moreover, they love to try out new products and fill their glasses with exciting, attractive creations. Colour is a powerful tool to create products that win consumers over. And of all the shades in the colour spectrum, purple is set to be one of the hottest trends of the year—it is the ideal colour to attract attention and provides the perfect opportunity to unite market developments and consumer demands. With colours made from fruit, vegetables and edible plants, all shades of purple can be created in a completely natural way. 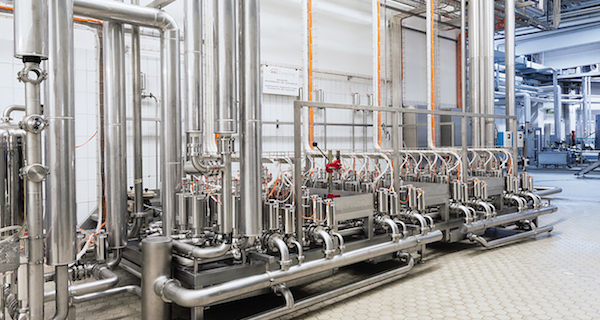 Beverage manufacturers are under great pressure to innovate. As their customers want to have a greater variety of options, including bursts of flavour and new, multi-sensory experiences, they need to come up with fresh creative concepts. Savoury drinks, for example— made from vegetable-based cocktails to beefy broths—offer new ways to indulge the senses. Even ice cubes are being upgraded by being injected with splashes of colour or filled with flowers. In addition, the premium soft-drinks sector for adults has shown significant potential for innovation. More and more consumers are demanding an adequate alternative to alcoholic drinks in the form of something special that matches their own existing or desired social situation and goes beyond simple water or juice. Therefore, newer soft drinks—often presented in sophisticated packaging, low in sugar and packed with beneficial ingredients—specifically target adults with tastes and appearances that stand out from the typical sweet and fizzy choices. In creating innovative beverages, colour plays a key role, as it contributes to consumer appeal, flavour recognition and product differentiation. It has an enormous, often underestimated impact on consumers’ buying decisions: 75 percent of the first impression of a product is determined by the colour alone. What’s more, social media has moved the importance of colour up a level. Today, 20 percent of consumers from China and India are influenced in their buying decisions by social media. Beverages with on-trend colours raise shareability and likeability on Instagram and many other platforms. And this year, the trending purple shades are dominating food-related posts. In addition to colour, the global health drive is setting new standards for product development. During grocery shopping, consumers check product labels and want to understand the composition of the beverage in question. Products with unfamiliar or evidently artificial ingredients are weeded out and do not find their way into the shopping basket. People want to relish their drinks without being concerned about unhealthy or unnatural ingredients. To comply with consumers’ expectations of naturalness, manufacturers need to clean up their labels and replace additives such as colourants. However, the total abandonment of colourings is not an option. Rather, manufacturers simply require completely natural solutions that impart brilliant shades to their products. Colouring Foods—colours from fruit, vegetables and edible plants—provide the perfect solution. These colour concentrates are based on the simple and most natural principle of colouring one food with another. The production process is similar to common household methods of food preparation. Only gentle physical methods such as chopping, pressing, cooking, filtrating and concentrating are used. The colouring properties of the fruit or vegetable are retained without any need for chemicals or organic solvents. This results in completely natural concentrates that can, for example, be labelled simply as ‘Colouring Food (concentrate of black carrot, elderberries)’ or ‘concentrates (grape, elderberry)’. For consumers, this makes it easier to understand at a glance which ingredients are used to colour their products and that they are completely naturally sourced and processed. To create every desired shade, EXBERRY, the leading global brand of Colouring Foods, has developed a proprietary blending procedure. Instead of only containing single-source solutions, up to three different raw materials are mixed to achieve the perfect hue for every application. For the creation of purples, reds and blues, raw materials such as black carrot, beetroot, purple sweet potato or spirulina are used. The concentrates can be used to impart a perfect purple to a broad variety of beverages including alcoholic, soft and juice drinks, carbonates and dairy beverages, flavoured waters, energy and sports drinks. 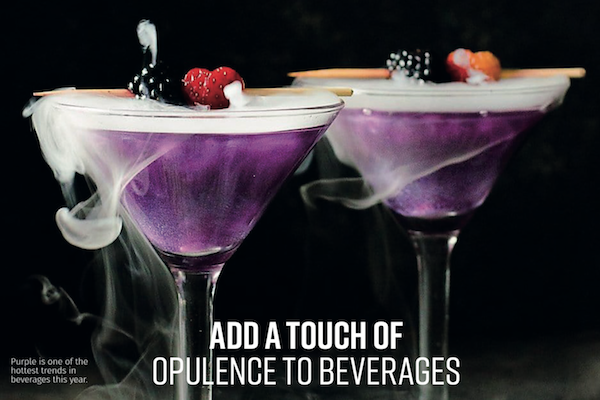 EXBERRY Purple is the perfect solution to enhance food and beverages, and excite consumers. Violet-hued sparkling blackberry pressés, for example, are very refreshing in the afternoon, while a glass of lilac gin is a perfect way to start the weekend. Moreover, the health associations make purple a perfect colour for a smoothie in the morning or a wellness drink after sports. Recently, fragrance and flavour company Firmenich declared fig as the flavour of the year. This—as well as other trending tastes such as berry or grape—also drives the need for supporting colour concepts. Even though Colouring Foods are easy to handle and apply, certain aspects need to be taken into account to achieve the perfect purple hue. Every product has its own specific requirements. The experts behind EXBERRY can assist in providing an effective and trouble-free transition to Colouring Foods. 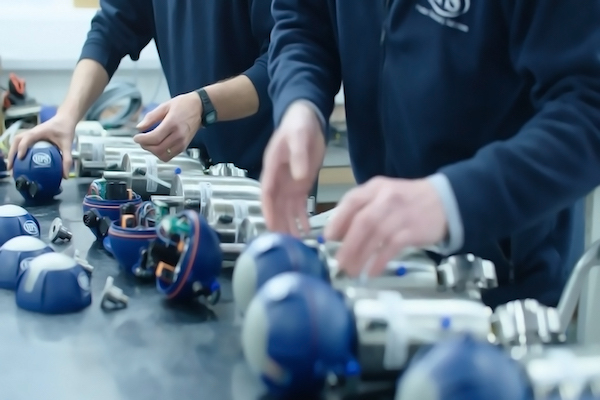 They provide manufacturers with tailor-made solutions and individualised support throughout the entire product development process. What’s more, they also explore recent colour trends, inspire with innovative concepts, ensure regulatory compliance and are on hand during the entire production integration process. For a successful reformulation, it is important to be familiar with the characteristics of the product and how different ingredients can affect the Colouring Food’s performance. The transition process starts with a detailed discussion of the recipe: Which colour should be replaced? Which specific shade should be achieved: lilac, plum, mauve or magenta? Which active ingredients, such as vitamins or minerals, have to be taken into account? What is the pH value, the acidity, density and fat content? Where is the product going to be sold, how is it packed and how long is the shelf life? After analysing these parameters, the brand’s experts propose the ideal concentrate for the desired shade from the portfolio or provide a customised mixture. The application will then undergo extensive testing to make sure the best possible solution regarding shade, intensity and stability has been achieved. 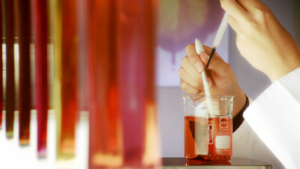 Tests include exposing the colours to extreme heat and light to guarantee longevity. Thus, manufacturers not only get a colour solution but a full-service package. With Colouring Foods, they achieve the perfect purple shade and high-quality products while meeting their customers’ demands for completely natural beverages. Colours from fruit and vegetables need to provide high and absolutely reliable performance in terms of variety, stability, brilliance and shelf-life. But they are made from raw materials that vary in nature. To provide colour concentrates of consistently high quality, the whole supply chain needs to be carefully controlled. EXBERRY by GNT is the only range with a fully vertically integrated value chain. From the selection of seeds to the germination, cultivation and production of the final concentrates, all steps are meticulously monitored. Certified contract farmers only grow varieties with an inherently high colour concentration. The raw materials are harvested at the ideal time of ripening—when the colour has developed to its optimum extent. Processing then takes place within hours of harvesting to prevent colour deterioration. A two-step production process ensures year-round availability and price stability independent of the season or crop yield. 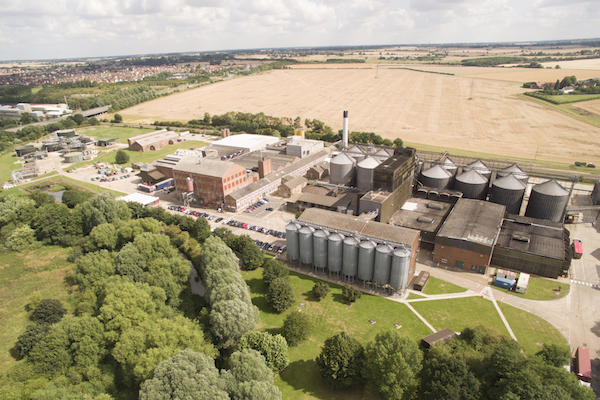 First, the raw materials are turned into semi-finished products to build up enough stock for the next 18 months. These stock ingredients are then blended into the final concentrates whenever ordered by a customer. Therefore, the demand for purple in its multitude of shades can easily be met now and in the future. Beyond purple, EXBERRY Colouring Foods are available in more than 400 different shades which can be applied to all kinds of foods such as dairy, bakery, confectionery and savoury products, including soups, sauces, meat and meat replacements. The concentrates are available as liquids, powders, micronised powders and oil-dispersible solutions, all of which are free from allergens, GMO and palm oil. In addition, they have no impact on the taste, texture or ‘mouth feel’ of the final product. These concentrates are also available in organic quality, are compatible with low pH values, and are suitable for vegetarian, vegan and halal diets, making them ideal to meet any requirement.